Quote Of The Day: "It Is With Immense Gratitude For The Legacy She Leaves Behind..."
The front rows of Fashion Weeks around the world will never be the same, according to some major media news that just broke. 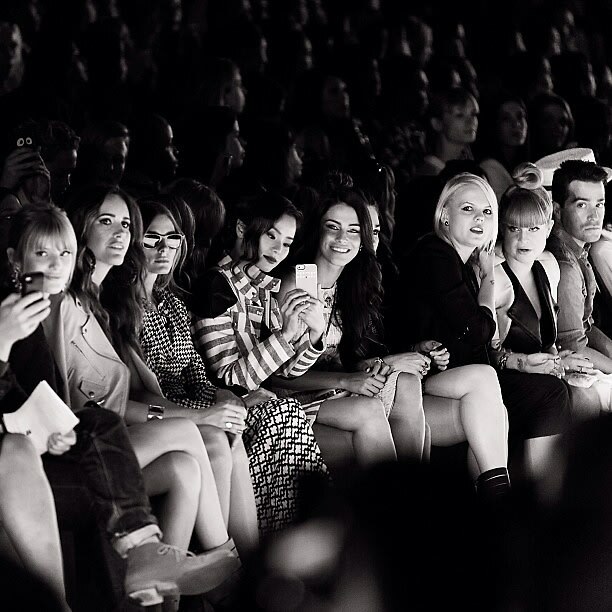 While street style celebrities, big buyers, and tastemaking editors always make up the main population of show-goers, the only runway-watchers who really have the ability to make or break a collection are, of course, the critics. But one big-time writer whose voice has had an impact on fashion for over a decade has made the decision to put away her pen. 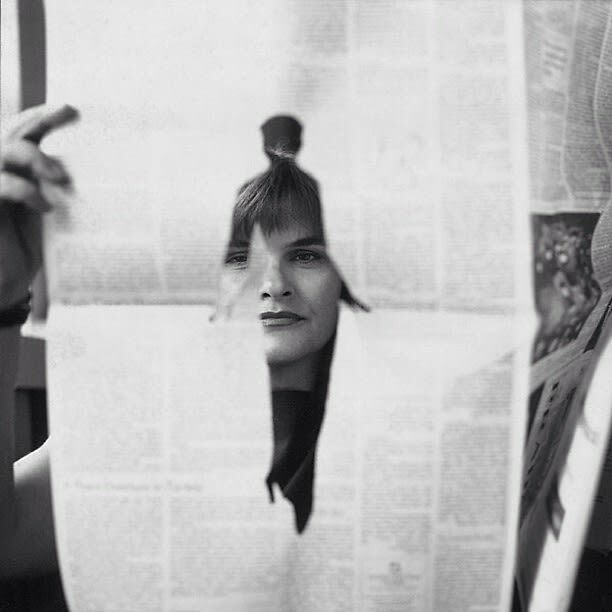 "It is with both deep sadness over her departure and immense gratitude for the legacy she leaves behind that we announce that Cathy Horyn, the paper’s chief fashion critic since 1999, is leaving The Times...How do we measure the impact that Cathy has made at The Times? Is it in the 1,123 bylined pieces she has written in the past 15 years? The promising designers she discovered, the unoriginal ones she dismissed, the talents that she celebrated in ways that illuminated their creative process for a readership that ranged from the executive offices of LVMH to the bargain shoppers at Barneys Warehouse? We do so in all of those ways to mark the work of a woman who is the preeminent fashion critic of her generation and who has set an almost impossible standard for those who may follow." Always unafraid to speak her mind, Cathy has never been a stranger to controversy, and has often been considered as somewhat of the Disney villain of the fashion world. She's stark and merciless in her opinions, despite whatever the general consensus may be—dismissing the likes of designer darlings like Alexander Wang and Hedi Slimane and earning a scolding from Lady Gaga. Nevertheless, her's has always been one of the most insightful voices in the industry and one that will be sorely missed.